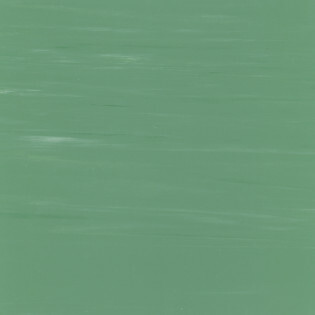 STARFLOR GREEN is a PVC homogeneous floorcoveringin tile with marbling design produced by high pressure impact process. Awarded with Thailand Green Label (TGL-71/2-12 Plastic Floor Covering), Starflor Green has minimum detrimental impact on the environment in comparison with other products serving the same function. 14,16 Soi Ngamwongwan 2 Yaek5 (Soi Thimland) Bangkhen, Muang Nonthaburi 11000 Thailand.